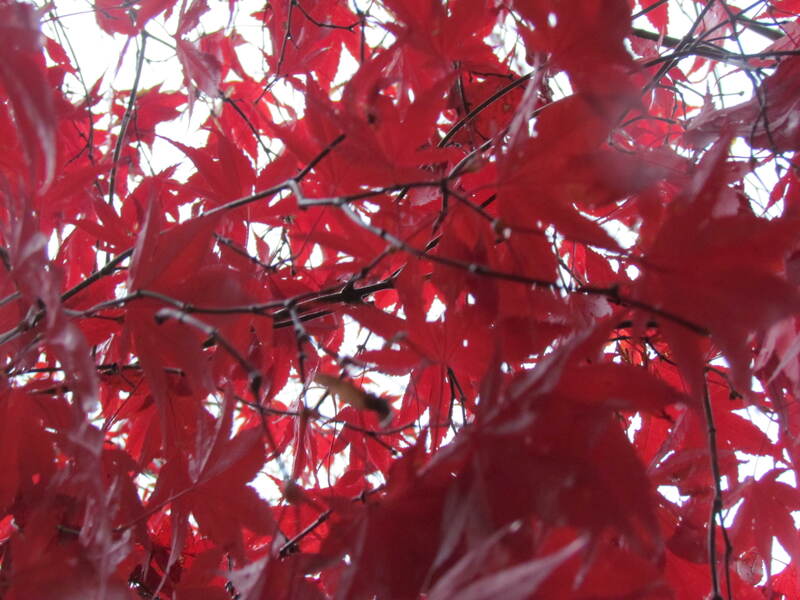 This entry was posted in NaBloPoMo, Photos, Ponderings and tagged autumn, fall, gratitude, leaves, nablopomo, photos. Bookmark the permalink. That is certainly a vibrant color. Love this quote!! I didn’t know Lionel was so wise.